Jackson Lears, reviewing Doris Kearns Goodwin's most recent book, finds it "thoroughly mediocre," adding later "She provides no new interpretation and no new information, covering a lot of ground well tilled already by political historians and biographers. Plowing through her undistinguished prose, one is tempted to ask: why was this lumbering production unleashed upon the world?" 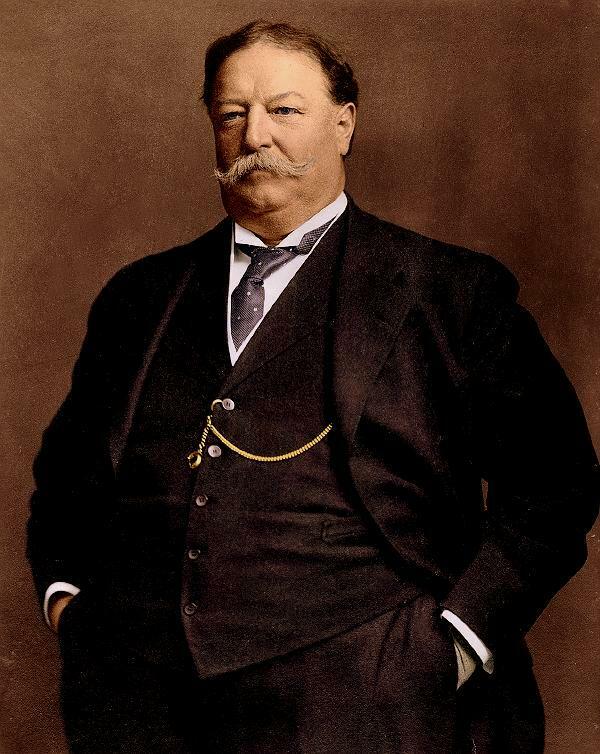 The book is The Bully Pulpit: Theodore Roosevelt, William Howard Taft, and the Golden Age of Journalism. Whatever the merits of the book, Lears' review is one of those long-form essays that is an education in itself about a period in American history. Although Lears' main concern is criticizing from the left Goodwin's faulty and inadequate characterization of Progressivism, conservatives who read the review will find much with which to agree — particularly with respect to Roosevelt and Taft.